Today saw the announcement of a brand new franchise from Rock Band creators Harmonix. 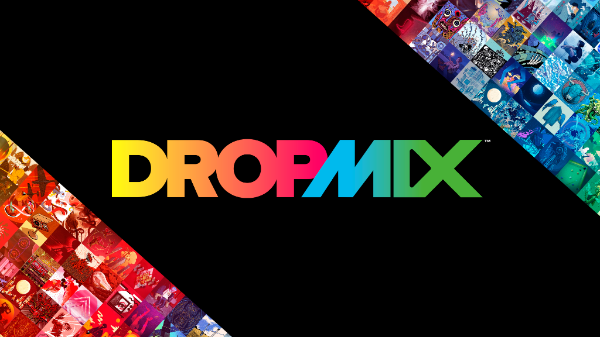 In partnership with toy behemoth Hasbro, ‘Dropmix’ promises to be a brand new way to interact with music, unlike anything you’ve ever played before. 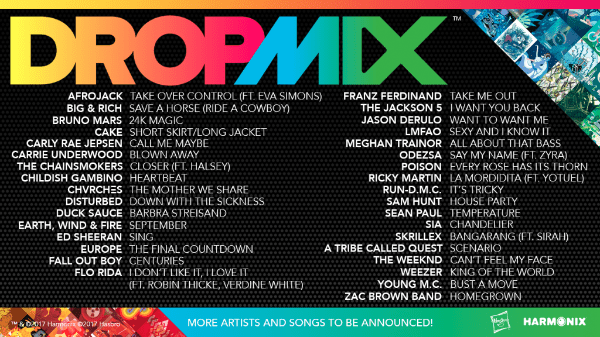 Initial information confirms that Dropmix will be a mobile game that seems to require some sort of docking station. Dropmix seems to be venturing into new waters by combining the music game genre with collectable trading cards. Hasbro, the name behind Magic: the Gathering, are no strangers to the TCG market, but each card in Dropmix seems to contain a song, or at least parts of one. When placed on the electronic play board, the different songs will be worked together into a new mix and, with artists from LMFAO and The Chainsmokers to Disturbed and Earth, Wind and Fire, there’s sure to be some really interesting fusions. 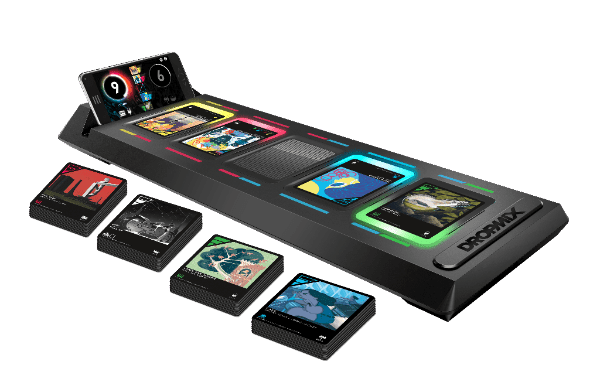 Dropmix is played as a 1v1 or 2v2 competitive game against friends, though there’s no word if it’s exclusively local or if there will be online support. Players play cards to create the best mix, earning points as they do so. The first player or team to 21 points wins. Details are scarce about how the scoring system actually works in practice, as well as information about the cards themselves. 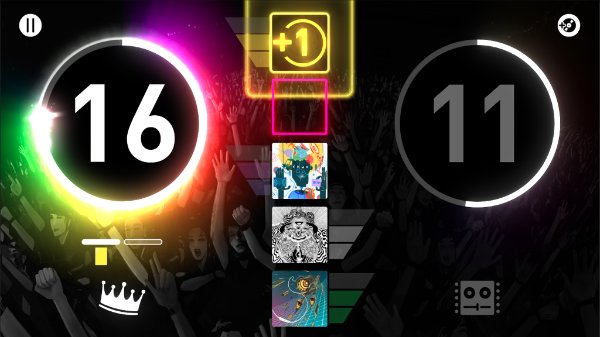 Harmonix has promised there will be ‘over 300 Dropmix cards in the 2017 collection’, but whether the cards are full songs or merely snippets remains to be seen. We’ll find out more as we approach the games September 2017 release date. For now you can look for updates from the games Facebook Page or Twitter account.